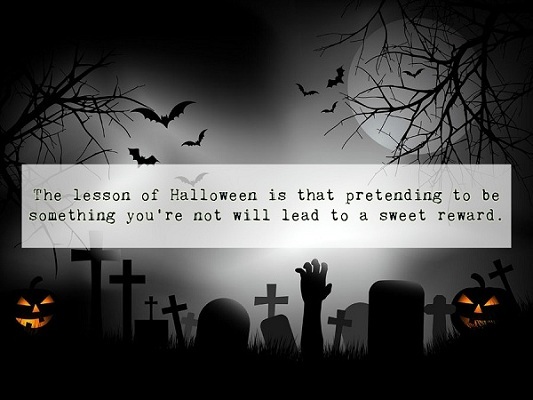 The lesson of Halloween is that pretending to be something you’re not will lead to a sweet reward. 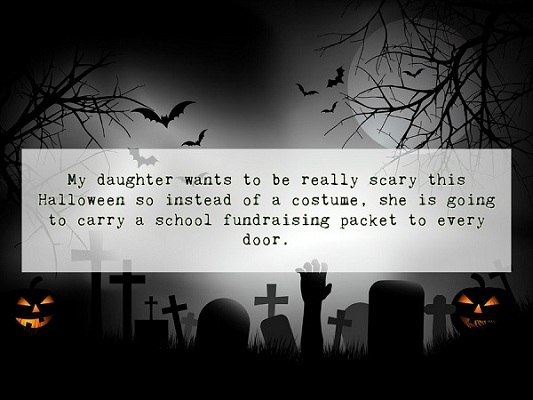 I remember when Halloween was the scariest night of the year. Now, it’s Election night. I want to ask you out, but I’ve got butterflies in my stomach. And worms. And maggots. 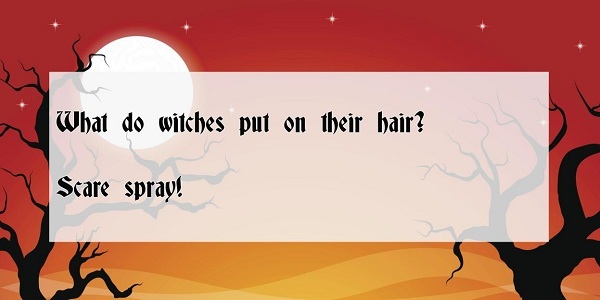 And..
What do witches put on their hair? Scare spray! 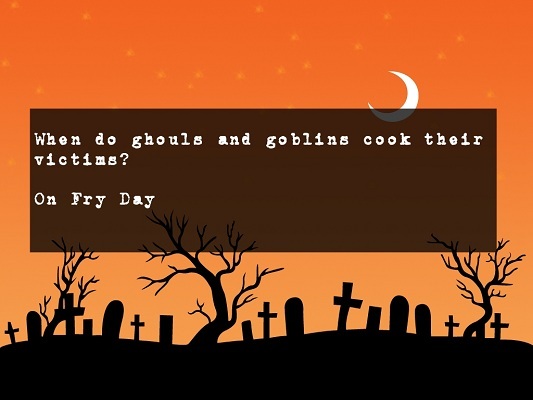 How do you write a book about Halloween? 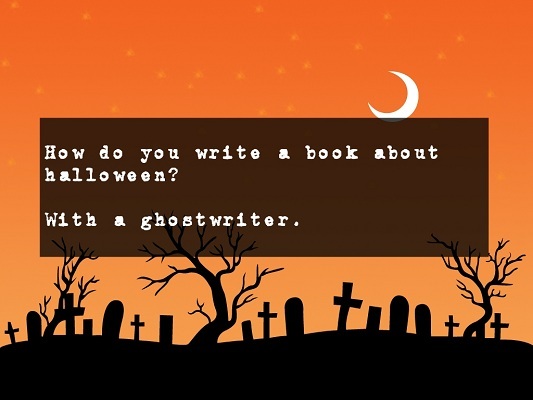 With a ghostwriter. Why do vampires scare people? They are bored to death! Though associated with darkness and ghosts, Halloween, sometimes, is one of the most anticipated celebrations of the year. The history of this annual celebration can be outlined 2,000 years ago, where the ancient Celts celebrated a festival to mark the end of the season of plenty and welcome the period of paucity. This was called as the festival of Samhain that lies between fall and winter, which was believed to be the period where the ghosts of the dead returns. Now, gone are the days when Halloween is always associated with creepy ghost stories. The once dreadful festival has become one of the most awaited celebrations every year, with several fun and exciting activities to be done like trick or treat, pumpkin carving, horror movie marathon, costume parties, haunted house adventures and more. But, of course, visiting the dead and praying for them is by far the most important practice of all. 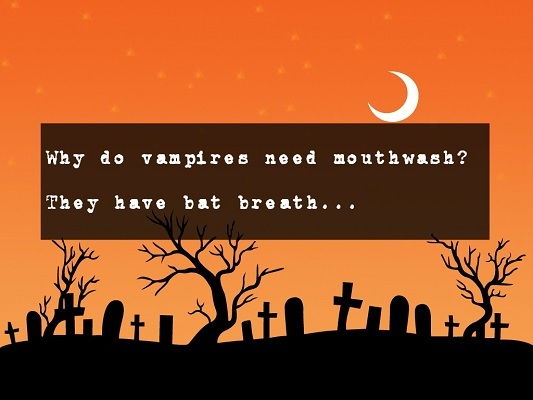 And after, reliving the true purpose of Halloween, particularly in the Christian tradition, don’t just wear costumes, but strike up a conversation with a stranger using these Halloween jokes. For sure, you’ll crack up an uneasy smile, but earn friendship in the most unconventional and spooky way.